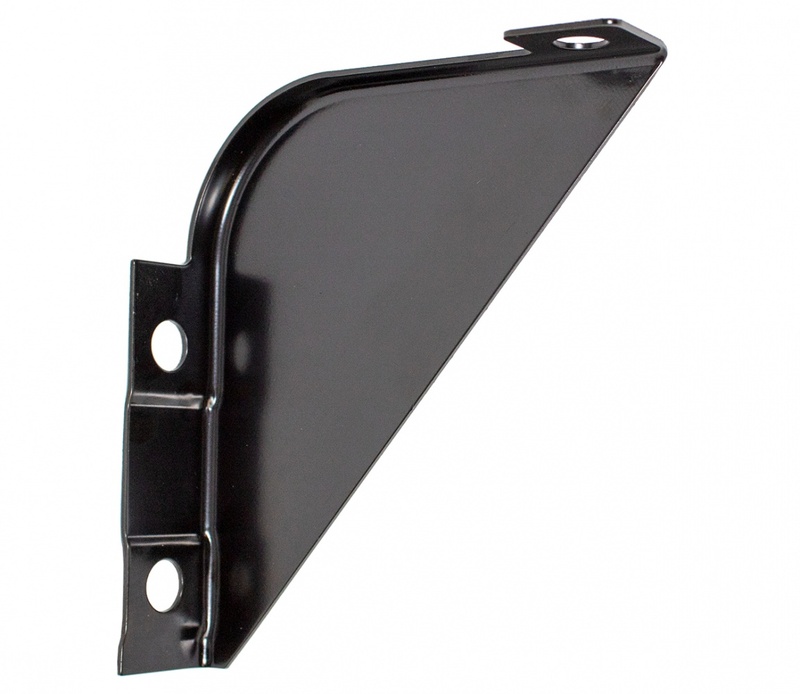 Reproduction grille support bracket for the 1964 Ford Galaxie. Stamped from high quality heavy gauge steel on our exclusive new tools. 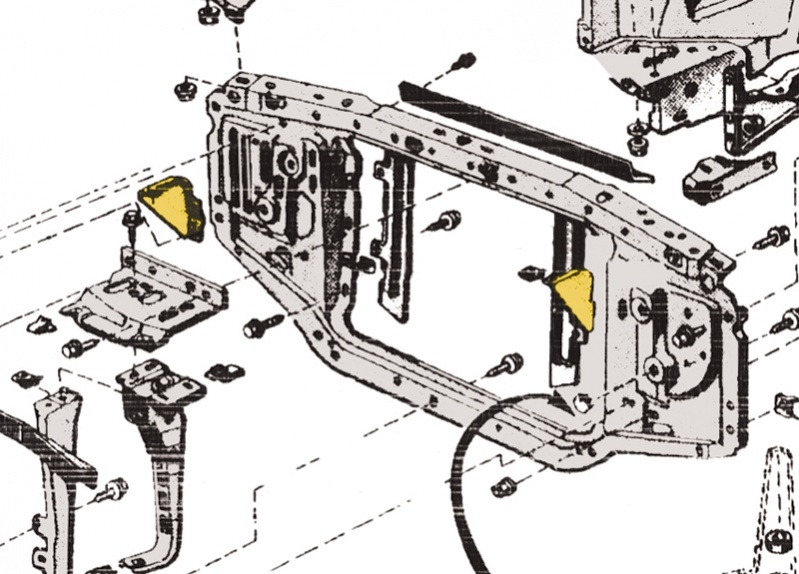 Each brackets features correct as original shapes, bends and holes. Arrives EDP coated to help protect against rust and corrosion.